Epic Productions is casting Phoenix talent for an upcoming TV commercial shoot, submit your information for this commercial audition or for future casting opportunities. 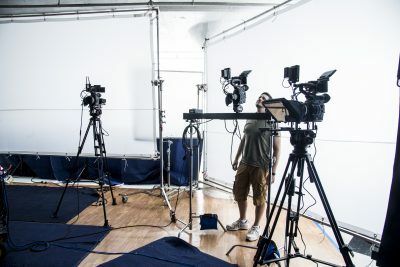 As one of Arizona’s fastest growing production companies, Epic Productions takes a hands-on approach for each project from concept to execution. Currently we’re seeking four diverse individuals to fulfill four separate roles, ranging in age and gender. The selected individuals must be available July 12th all day. This is NOT an open casting call, please email submissions only. We will continue to post commercial audition opportunities regularly throughout the year and we’d love to keep in touch! Please include each of the following when you submit your information. Submissions with missing information maybe disregarded.